Hiya sistahs! Well the time has finally come! An amazing release that you have all been waiting for! Unfortunately due to image theft, we can’t feature these images the way we used to. It makes me so sad because it was a time I really looked forward to.. spending time with da sistahood.. reading the comments.. and just feeling like a community. Maybe we can start a thread on our FACEBOOK GROUP and chat there! whatcha think? 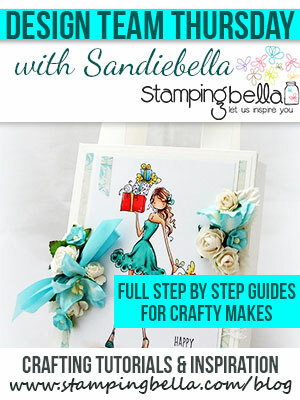 We will be featuring our cards and creations after the release.. don’t forget to add “CLICK FOR MORE DETAILS” to see all the creations made by our amazing design team. They have worked so hard for months to showcase these images.. you will be FLOORED. 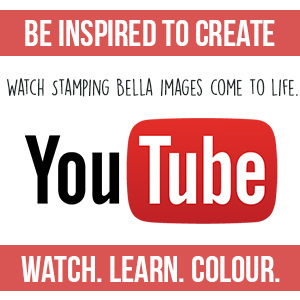 We will also be featuring all of the images on Social media platforms.. Instagram and Facebook @stampingbella. If you don’t follow us, you have to click LIKE! As you know, I create these images based on memories and stories that have happened to me or friends around me. So pretty much every stamp in here is a little piece of me that I want to share with you and hoping you shared the same memories too. You’ll see the new Tiny Townies: ring around the rosie, JACKS, and hopscotch.. these are three games that were my childhood.. were they yours? I try to incorporate sentiments that allow us to use these images for us adults.. memories we shared or had with friends etc. Our Stephabella’s husband, Sefton, emailed me early in November or even October. He told me he wanted to give Stephanie the BEST present for Christmas that she could ever want. I was thinking, how the heck could I help him with that? LOL. He told me that Stephanie always wanted an uptown girl based on her.. with her name and what she loves to do. He offered to pay.. to do anything if we could do this for her. Now we never do personalized images but for Stephabella? and for the BEST husband in the world, Sefton? HOW COULD I RESIST. I didn’t accept any money of course.. this was a work from the heart and boy did this have meaning. I actually cried over his emotion and then I read it to my husband to show what a good husband Sefton was ;).. LOL.. just to rub it in a LITTLE. I asked Sefton to send me his favorite picture of Stephanie.. I didn’t even know she was a ballerina! 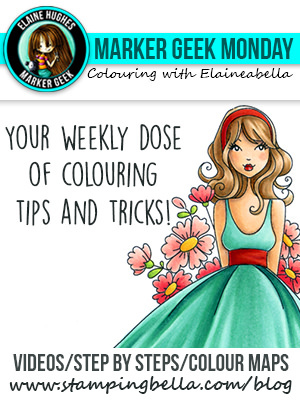 next step was to beg my artist to drop everything and get inspired quickly .. and boy did she not disappoint and Elaineabella coloured in this image perfectly! And that sentiment? Just perfection. We created the image and then Elaineabella coloured and had it framed and sent it to Sefton to give to Stephanie on Christmas morning. Sorry for so much blabla but if I can’t do a sneak peek then I will have to do a SPEAKY PEEK LOL. Our Oddball animals? well there’s no explanation for them.. they have that I don’t give a &*&*&% attitude with those eyes which just reflect my feelings sometimes.. we all have a bit of oddball in us don’t we? they make me smile.. they make me happy… they each have a detail that just makes my heart sing.. just take close looks and you will see something different every time. The Oddball Llama’s teeth? I CANNOT EVEN BEGIN to tell you how I feel about those. That face is stamped and in front of me all the time.. she makes me that happy. All of them make me smile.. and that’s all that counts. Our new Curvy girls represent a 70’s vibe.. when I was growing up.. I love their clean lines, their beauty and all the details to colour.. and I especially love their curvy shape! Our gnomes… Our DEAR little gnomes. They are a favorite for sure.. and some of them are a bit sneaky… please note the Swimming Gnomes… Ya, I don’t think anyone invited them in their coffee but they are LOVING IT! And last but not least we have a whole new line of DANIELLE DONALDSON FLOWERS!! WOOHOO!! 2 sizes of each.. Mix and Match Mixed media and card images. they are honestly so Daniellerific! Hope you love them as much as I do :). Don’t forget to check out our samples! Ok I am done with my SPEAK PEEK LOL.. and I hope you RUN to our WHAT’S NEW section and have fun shopping! Previous Post IT’S A NEW GUEST STAR SUNDAY! FEATURING ROSIE BRIDGES!- AND A NEW LITTLE TEASER! I have a wet face for some reason! You are an earth angel! Sooo excited about this new release! Love Stephabella..so pretty and love the story! That ballerina image is gorgeous! Love the llama, too – the attitude!! Beautiful story of how this image came to be! Love all the release day images! Love the story behind Stephabella. <3 Fabulous release. Can’t wait for the rest of the peeks! The Stephabella stamp and story is heartwarming. A beautiful tribute by both her husband and you. Well done! What a precious, precious couple and how precious are you to make Stephanie and Sefton’s wish come true?! Love those Oddballs…may have to add a few to my chick collection. I always look forward to the new releases. So cute!! I love ready what inspired the releases. That ballerina stamp is just gorgeous and those gnomes…. Love ’em! 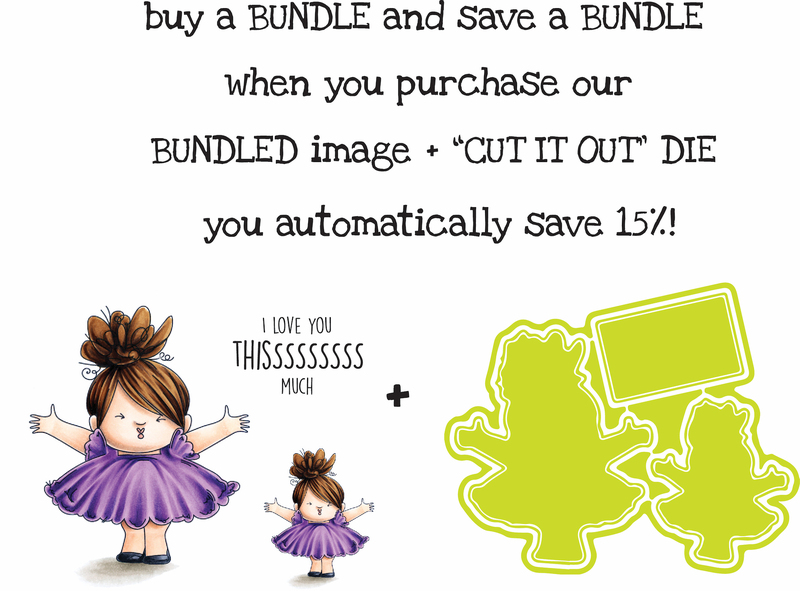 You were right about the cut it out dies…. so many gone already. Will you be getting any more back in stock? Love the release! Lovely story about Stephabella! This release is awesome! I had an ahem moment to clear the lump in my throat. 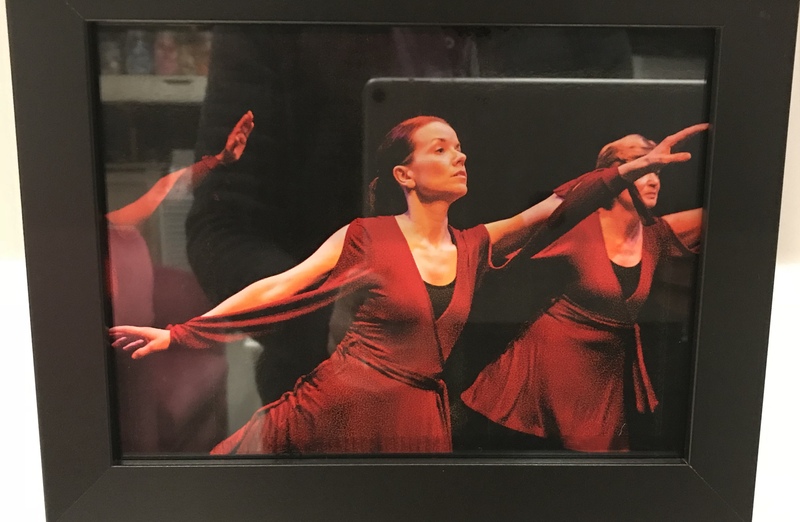 I ,too ,had a Daughter do Ballet and that card would have been perfect for her. Can imagine how your Stephanie felt. I’m not crying, you’re crying. So friggin’ sweet! Oh wow, what a lucky girl Stephabella is! LOVE it! So sweet! I love it!!!! LOVE the ballerina! The story is sweet! Lucky Stephabella! 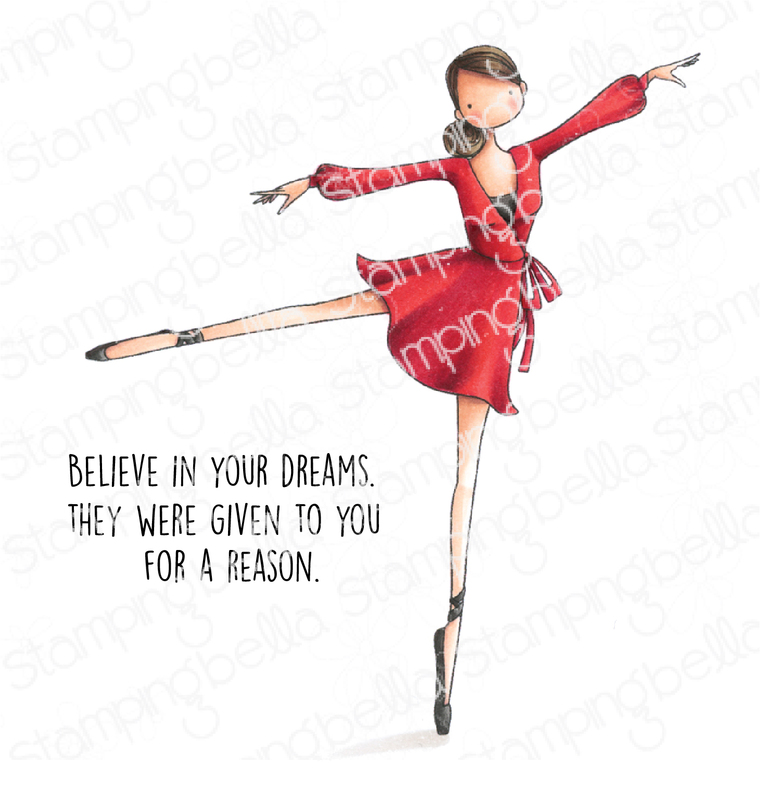 So beautiful, the story, the ballerina stamp and the artist! Wonderful. 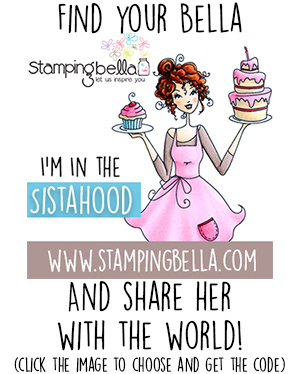 That is the sweetest stamp creation story every! 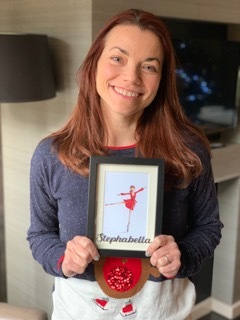 What an awesome story about the Ballerina stamp, how awesome to have such a wonderful husband and friend! You are amazing!